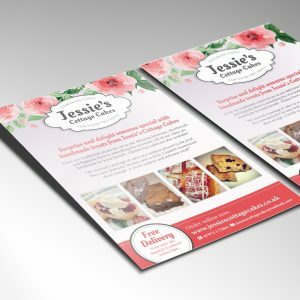 Our standard, quality leaflets are printed full colour on 170gsm silk paper, you can choose from a range of sizes – DL leaflets, square leaflets, A6 leaflets, A5 leaflets and A4 leaflets. 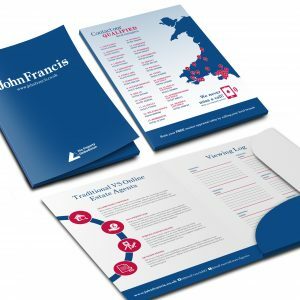 Depending on your budget, we also offer a budget leaflet with a thickness of 130gsm. 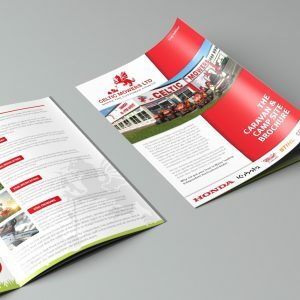 We offer quantities from 25 up to 100,000 units. 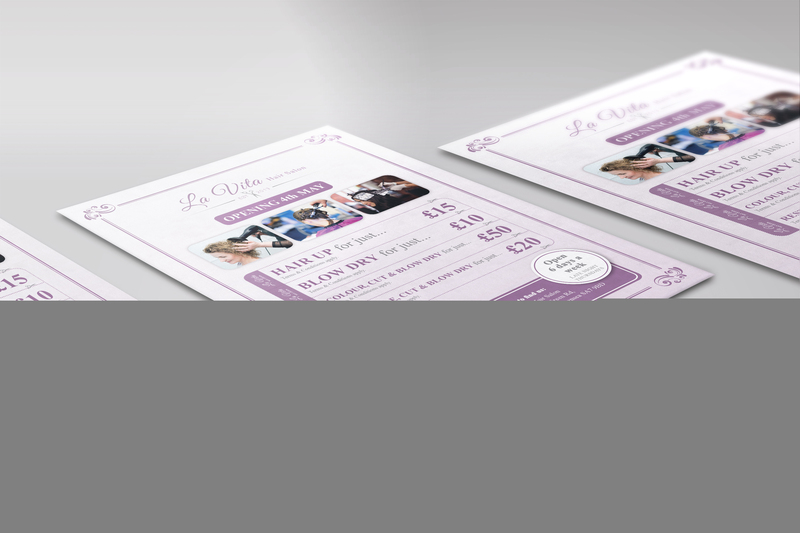 We can print from supplied print-ready artwork or design your artwork for you. 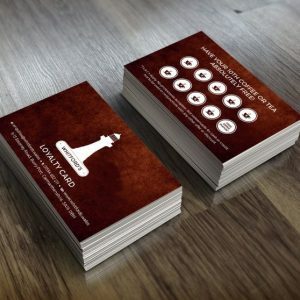 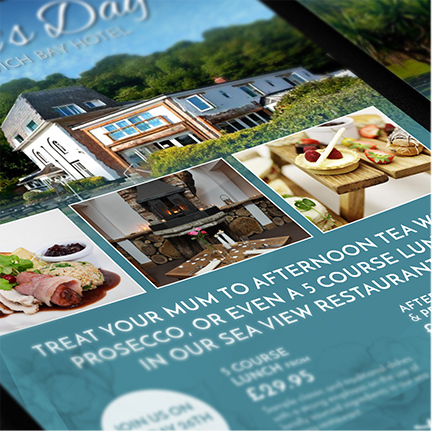 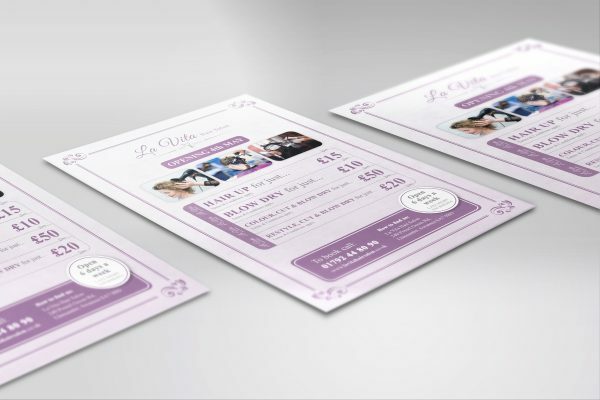 We have worked with a range of clients on leaflet design for businesses such as, restaurant leaflet design, marketing leaflet design, cleaning company leaflet design, salon leaflet design and voucher designs. 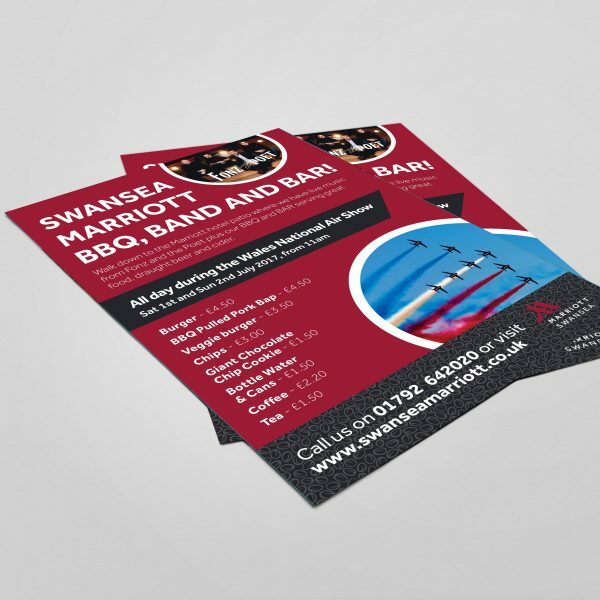 Delivery is always included in our quotes, so no hidden costs! Get in touch below for a live quote.